Kimchi is a cousin to sauerkraut and is the Korean take on cultured veggies. It’s main ingredient is Chinese cabbage, which is mixed with a number of other foods and spices, like red pepper flakes, radishes, carrots, garlic, ginger, onion, sea salt and fish sauce. This post contains affiliate links to products that I use myself or can recommend. My affiliate policy. Remove one of the outer leaves of the napa cabbage and put it aside. Core the napa cabbage and cut into approx. 2-inch by 2-inch (4-5 cm) pieces. Put the cabbage pieces in a large bowl, sprinkle with salt and toss to distribute well with clean hands. Allow to rest for 30 minutes as the salt pulls moisture from the cabbage. Grate the carrots (peel them if they are not organic). Cut the spring onions into approx. 1/2-inch (2 cm) pieces. Cut the top of the daikon radish, peel it and chop it into thin slices. Peel the ginger, then mince or grate it. Massage the napa cabbage to release juices - for about 5-10 minutes. To avoid being burned by the chili, put on the gloves now. Add in the remaining ingredients and combine well. Massage again to release more moisture. Transfer the kimchi mixture to your preserving jar, pressing down as you pack the jar so that more brine juices are released. Your goal is to fill the jar just up to 1-inch (2-3 cm) below the lip, allowing space for expansion. Cut or fold the reserved outer leaf to fit on top of the mixture and press it down so that the brine is above the leaf. Seal the jar and place out of direct light. Allow to ferment for 7 to 21 days at room temperature. Warmer temperatures will speed up the process, cooler will slow it down. The lit must be opened every day to allow the jar to “burp” (release built-up gases). Taste your kimchi after 3 days. Have a little patience with it. I find the kimchi to be best after about three weeks time for flavor and texture. When you're happy with taste and texture, transfer the kimchi to a cooler temperature. Place it in the cellar or in your refrigerator. This will slow down the fermentation process, allowing you to keep it for several months. Serve kimchi with meat, fish dishes or with rice or other vegetables. Start slow. 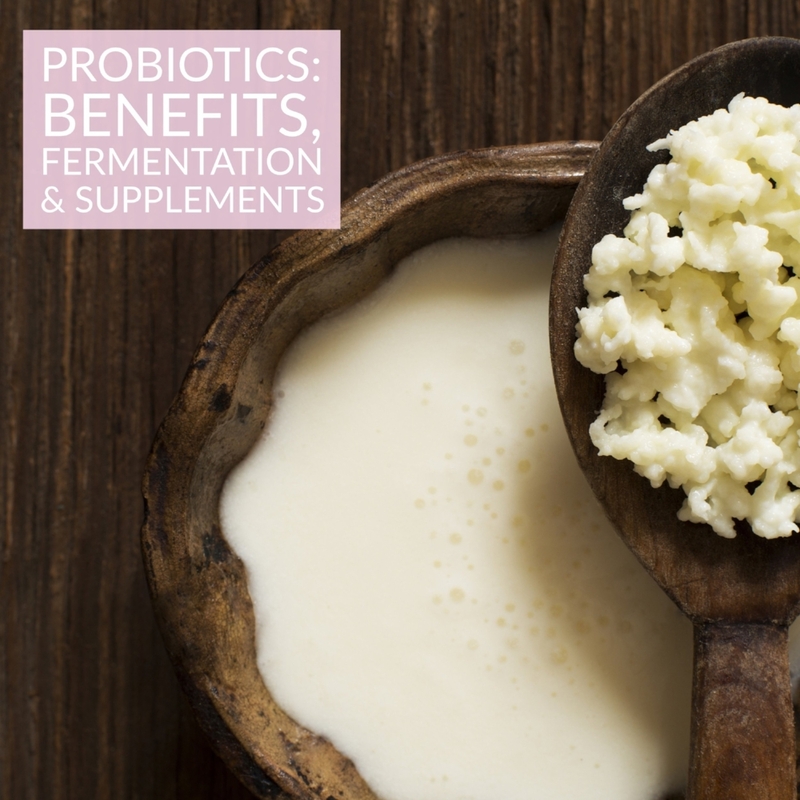 If you are new to fermented foods, start with very small portions and proceed slowly. The ideal temperature for lacto-fermentation of fruit and vegetables is 22 degrees. Taste your ferment every day. There's no special moment at which a ferment is "ready" - it's all a matter of taste. After just a day or two, the ferment will develop a tang. Keep tasting it every day until it reaches the level of tartness you want. A good sign that your vegetables will be ready is when you open the jar and there is a sour (think vinegar-y) flavour, and bubbles start to travel up the inside of the glass when tapped or moved. At this point, transfer to the fridge, where they will continue fermenting, but at a much slower pace. Mold. If some vegetables emerge at the top of the liquid, they may develop a layer of mold. Simply scrape this off and make sure the remaining vegetables are weighted under the liquid. The mold is harmless and will not ruin the ferment.